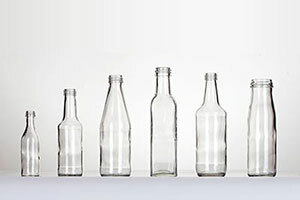 From humble beginnings in a small family garage, to a multi-faceted and thriving packaging operation in Durban, Dalgen has been servicing the packaging and bottling needs of our customers for over 20 years. 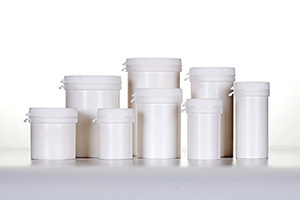 We pride ourselves on a personalised service offering that caters to your unique packaging requirements; no matter the size, quantity or client. 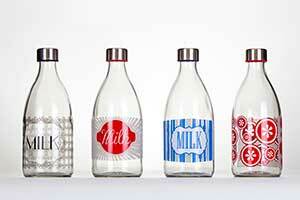 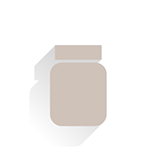 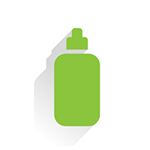 Dalgen is a leading supplier of high-quality glass containers, plastic containers, closures and packaging accessories. 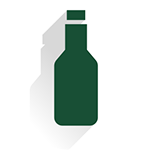 Based in Durban, we pride ourselves on offering a value-added packaging service to an extensive range of clients across all industries. 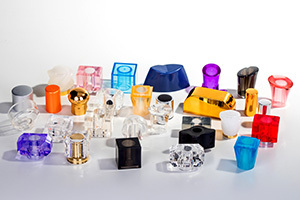 From glass bottles to pilfer-proof seals, plastic containers, atomisers, sprays and bottle decorating – Dalgen is your one stop packaging solution!